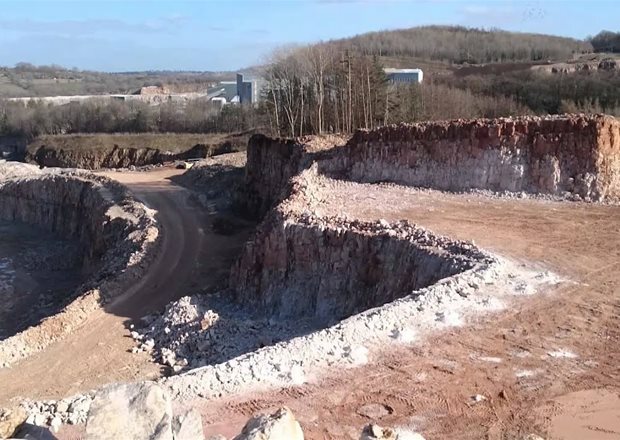 As the UK’s leading independent supplier of pure limestone powder, granules and aggregates, we offer a one-stop solution for all your calcium carbonate needs. We employ over 170 people across our two sites, rendering us one of Derbyshire’s largest employers. 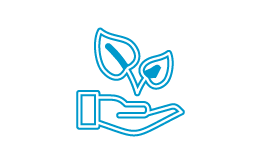 We are passionate about protecting the environment and ensuring our processes are sustainable. Our operations include the extraction, processing and delivery of over one million tonnes of limestone and dolomite products, every year. Since 1927, we have remained an independent, family-owned business focusing on delivering high-purity limestone to our clients across the UK. 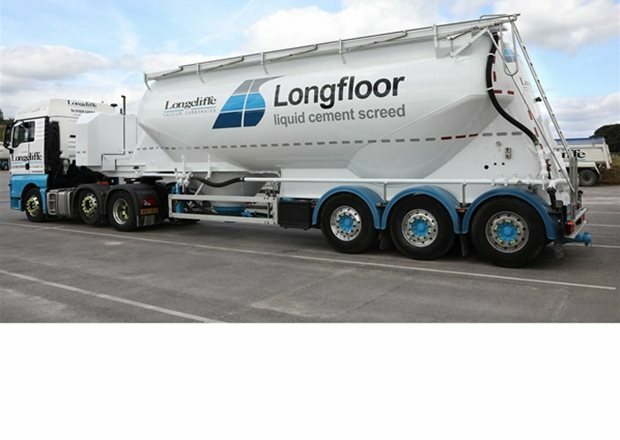 At Longcliffe, we have a portfolio of over 100 calcium carbonate grades suitable for a large number of every-day and specialist applications.  From agriculture to architecture you can find the product you need, quarried directly from our quality limestone reserves. Browse our range of powders & granules, speciality limes and concreting aggregates. We hold a range of internationally recognised accreditations so you can be confident the products you’re receiving are of a quality demanded by Longcliffe. With over 90 years’ experience in the quarrying industry, we know how to do it right. At Longcliffe, we have a big responsibility to ensure our quarrying operations are sustainable and kind to the environment. We have a number of policies in place to ensure we have as little an impact on the natural world as possible.